Boryeong Mud Festival in Korea! 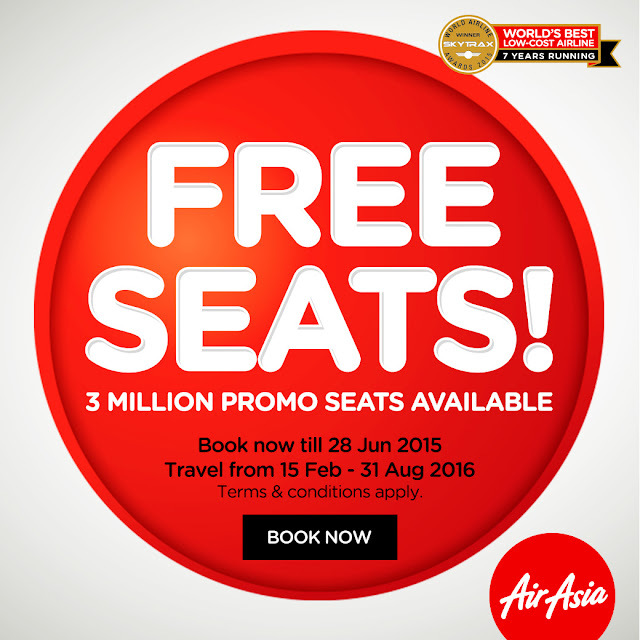 | AirAsia Free Seats! I bet it has been a massive discussion topic about "WHERE TO GO NEXT YEAR?!" since early of the week till today (tomorrow is the last day!) when AirAsia launched its FREE SEATS promo from 22nd June - 28th June 2015! 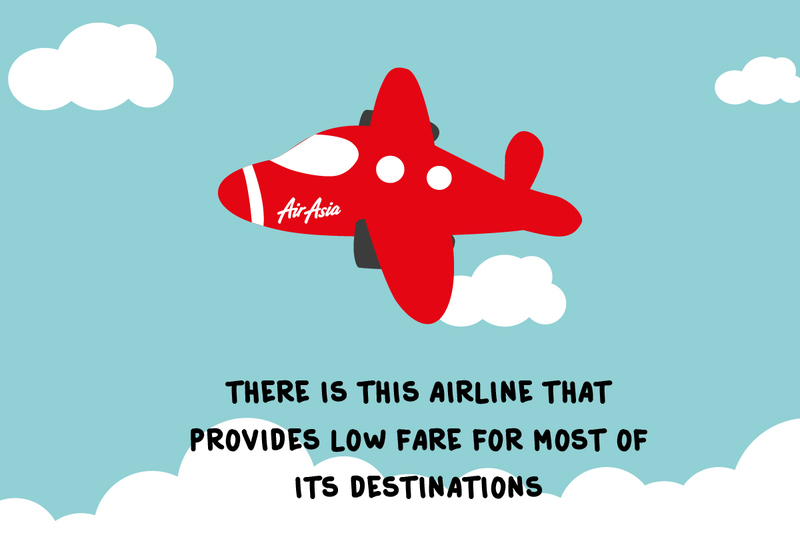 If you're AirAsia BIG members, you would've enjoyed the priority booking the night before on the 21st June 2015; of course, if you haven't signed up as AirAsia BIG members, why not do now and prepare for the NEXT BIG PROMO! 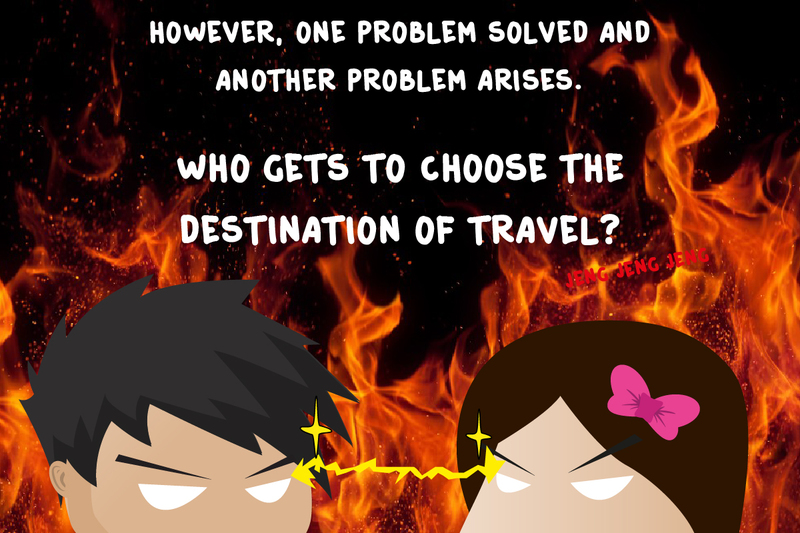 Eric and I enjoy traveling together since our very first trip together to Krabi four years ago. Since then, we made a plan together that we are going to travel at least ONCE a year to any oversea country that we would love to visit and of course experience everything that the place have for us! 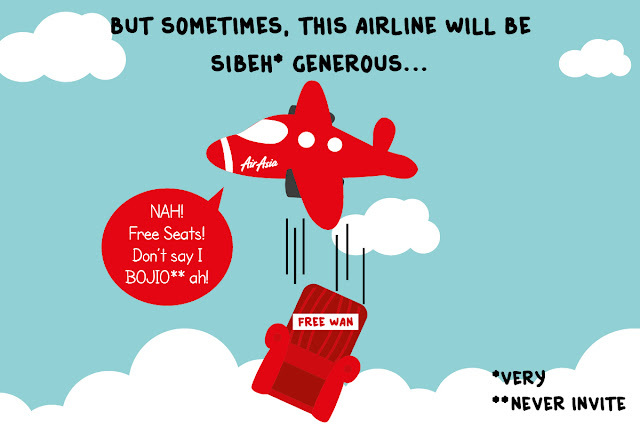 Sometime, we do feel lucky when we're given traveling opportunity to visit another country or when we actually found an awesome promo (often by AirAsia!) that allowed us to travel to another country in our dream destination list! This year, we visited Tokyo and Bangkok for the first half of the year. 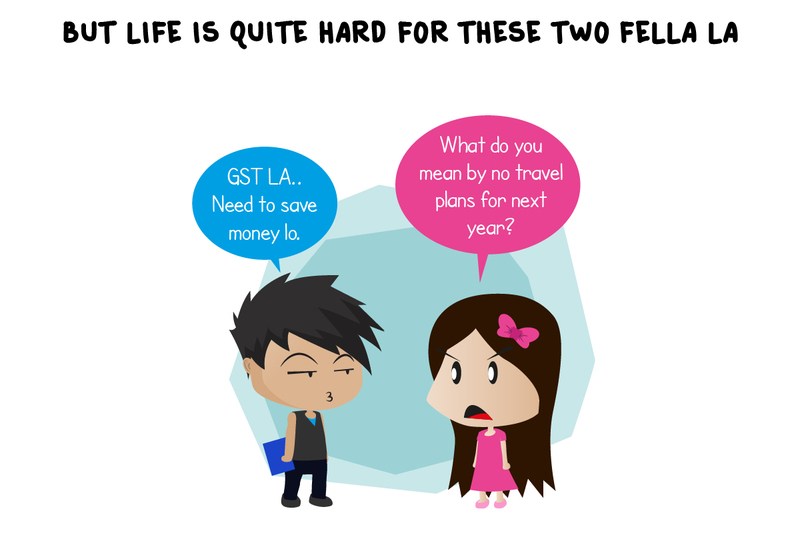 Obviously, it's time to save up for another adventure and also means no more traveling plan for the rest of the year. 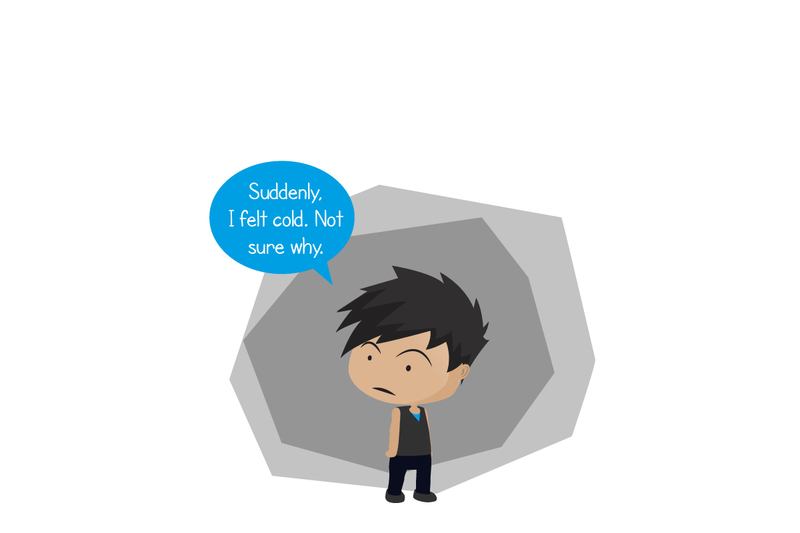 And, looks like we have yet to plan for the next year! 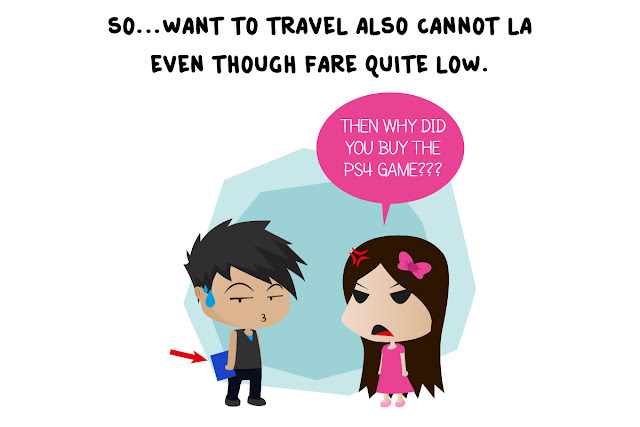 Looks like Eric just put himself in trouble by not planning our travel next year heh? Now, we are talking about PRIORITY - T R A V E L! Korea has always been in the top list of my travel destinations. Yes, I do LOVE Kpop till the point that my job was all about KPOP. Let's be real, their fashion and beauty trend are awesome too! The straight eyebrows that make you look super innocent, that's by the Korean! And, don't you try to mention their yummy Korean food! The culture and everything are just something I've been wanting to experience since forever! 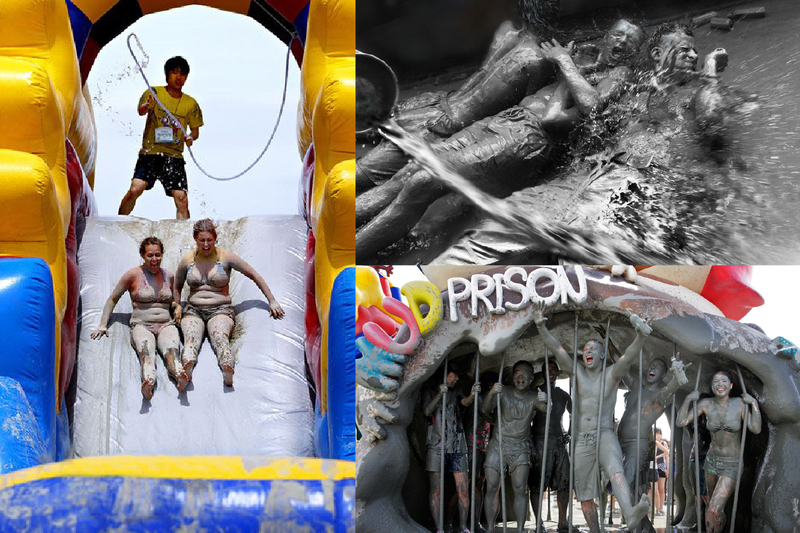 If you haven't heard about this special annual festival, let me tell you something about it! 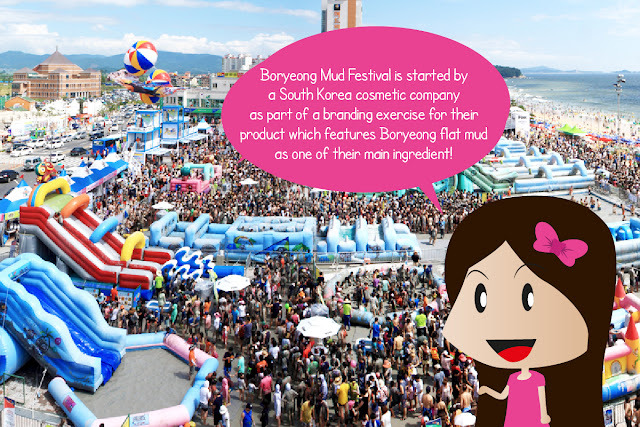 Boryeong Mud Festival is started by a South Korea cosmetic company as part of a branding exercise for their product which features Boryeong flat mud as one of their main ingredients! It takes place in Boryeong, a town around 200km south of Seoul. Talking about beauty and fun together! I promise! 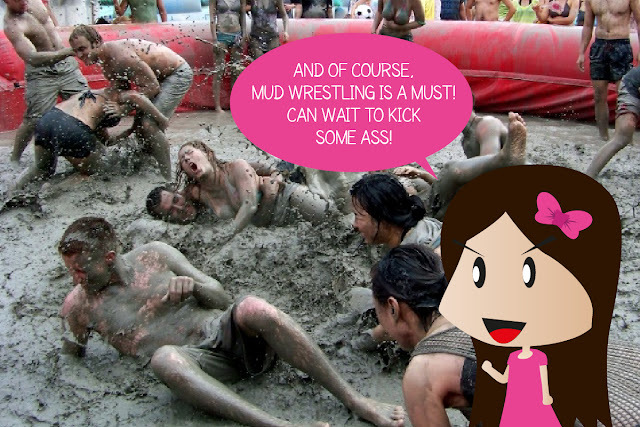 It's all about the therapeutic mud! And perhaps, take my revenge on Eric for always nagging me whenever I buy cosmetic products! (•̀ᴗ•́)و ̑̑ Well guys, if you ever visit Korea during the summer season (around July), please make it special by adding Boryeong Mud Festival in your itinerary! congratulation Caroline!!! 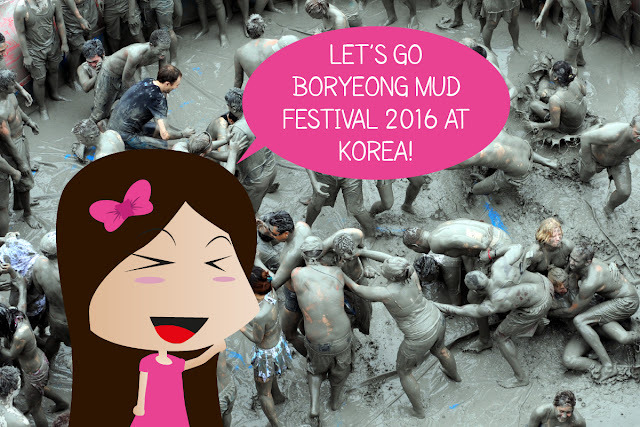 enjoy your Boryeong Mud Festival.. I'm not mad that I lost because this post is just so enjoyable to read and you put so much effort with the cartoons!! Congrats! Hello from Indonesia. Tahniah Caroline!!! Happy for you! 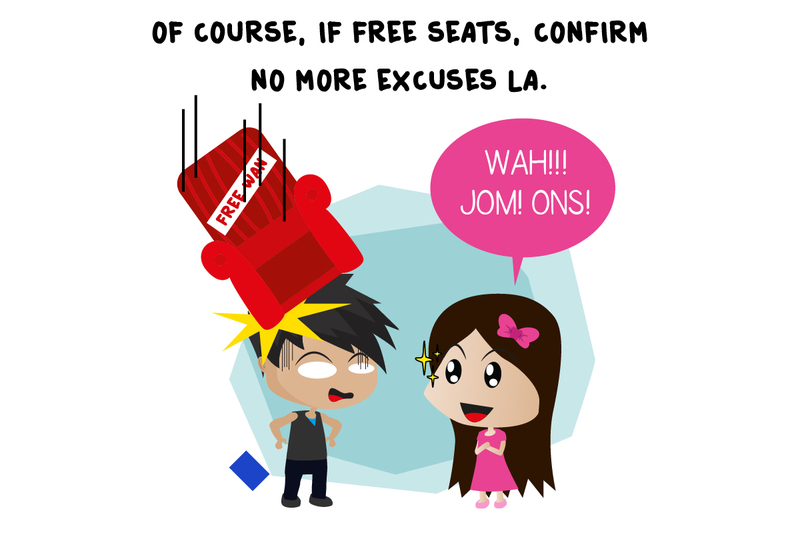 Selamat bercuti!